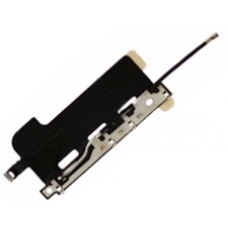 If you want to replace or repair a fault on the iPhone 4S 3G part, this is the replacement for you. The part comes with antenna, flex cable and adhesive sticker. * This is for the iPhone 4S Version only.